These 4-pin MIC to MIC cables are suitable for connecting the PSU-10 (or any other suitably equipped power supply)to your boats (or any other product fitted with 4-pin MIC connectors). Supplied as standard in 4 fixed lengths but custom lengths available on request. 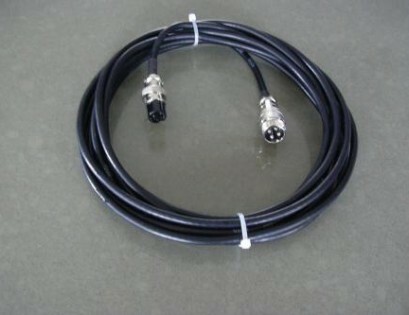 Cables can also be terminated with right-angle connectors for a lower-profile fit.